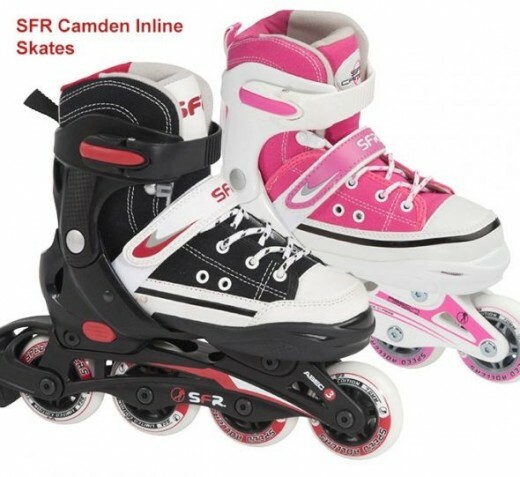 SFR Adjustable skates allow kids to skate as they grow! One of the best gifts a child can have is a pair of skates, whether they are quad skates or inline skates. Skating is a great form of exercise and it's lots of fun! Kids can go skating together so it's a great social sport, as well as something they can do on their own. It's something they can enjoy practicing and getting better at! Children's feet grow fast so you don't want to spend money of skates, just to have to get new ones within a year or two. Adjustable skates are the solution! They wont last forever, but they will allow for growth and last longer than fixed size skates. Multi skate brand for everyone! SFR skates have something for everyone. In this lens I'm only talking about skates for children, but if you want to find something that you might like for yourself, or older children then check out the links list at the bottom of the page for details on how to find out more. 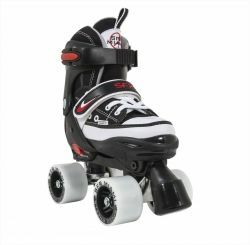 Adjustable Inline Skates - They don't have to be bulky and unattractive! The Camden inline skates have clean styling with canvas uppers for a fun fashionable look! Children's adjustable two piece hard quad skate. Comes in 3 colours. Here is a little video about some of SFR's adjustable inline skates. 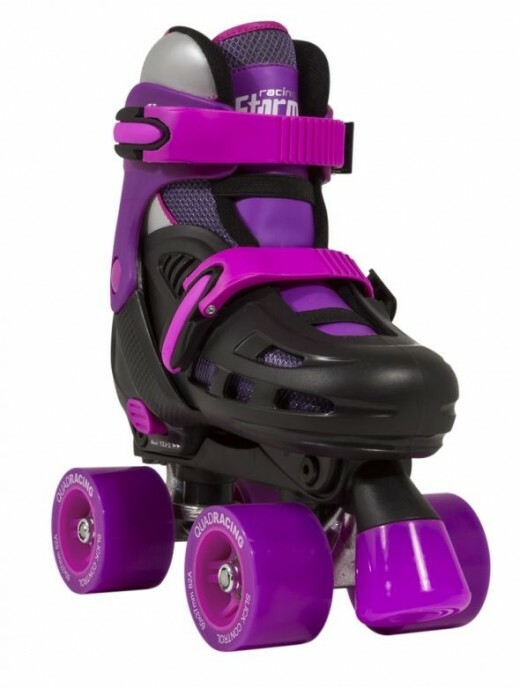 A little review about some of SFR's adjustable quad roller skates. 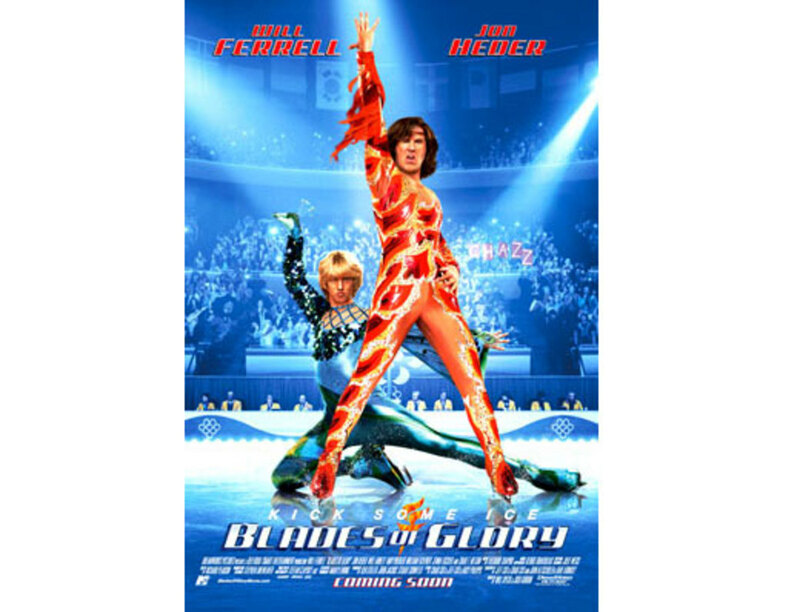 There are actually quite a lot of adjustable skates to choose from, all designed and manufactured by SFR. Simply yping "SFR adjustable skates" into Google will bring up a lot of results, including many stockists! Here are just some places that you can get more info about these skates and also a few of the stockists. Please note that there are many more SFR stockists around the world. RIo Roller have emerged from SFR and are now a standalone brand. 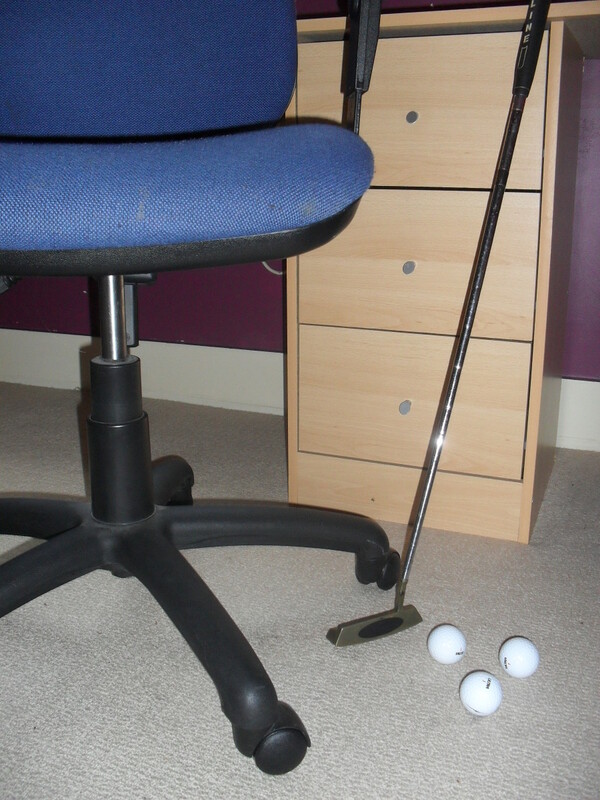 Keep up to date with the latest products and news here! Stay up to date here and be sure to share with your friends!